Apple has been reluctant to join the megapixel arms race when it comes to the camera found on the iPhone. That might be changing — if you believe the latest rumor from G for Games. 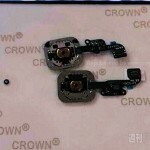 According to a Chinese Web forum posting, the “iPhone 6” camera will feature a 13 MP "and a 1/2.3″ sensor," which is capable of recording 1080p videos (3840 x 1080 resolution sampling). 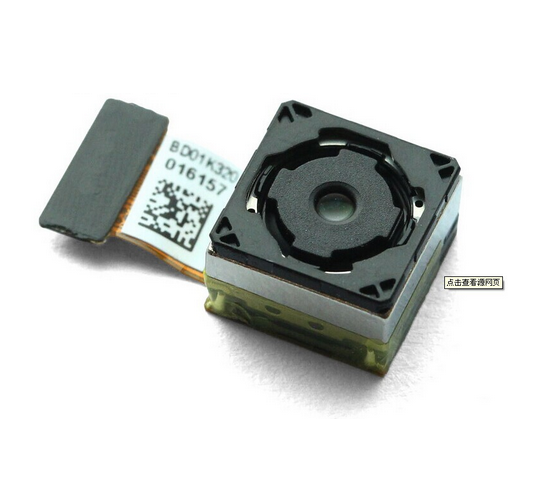 Powering this baby is the Sony Exmor IMX220, the same sensor that is expected to appear on the Sony Xperia Z3. The iPhone 5s features an 8MP camera. Though this rumor sounds a bit sketchy, G for Games notes that the source has “a great track record when it comes to Sony related rumors so we’d file this under ‘there is a chance it might happen’.” In April, ESM China analyst Sun Chang Xu said that the camera on the next iPhone may use electronic, not optical image stabilization. 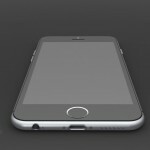 The analyst noted the iPhone 6 camera may also boast a larger pixel size of 1.75 um compared to the 1.5 um pixel size of the iPhone 5s’ camera. The next iPhone is expected to arrive in September. See also: Check Out The 2014 iPhone Photography Award Winners, Apple Brings A Time-Lapse Feature To The Camera App With iOS 8, and Report: Apple's 'iPhone 6' battery supply issues have been resolved.